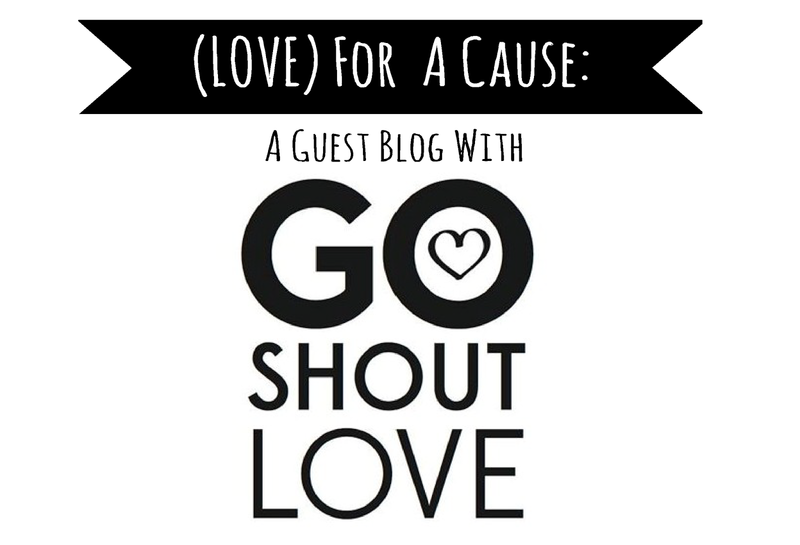 We are so thankful to April for having us do a guest post on her blog today and to be able to share a little bit about Go Shout Love and our hearts behind it with you guys! April asked me to share about Go Shout Love and what it’s all about and the mission behind it so we are super thankful for this opportunity! 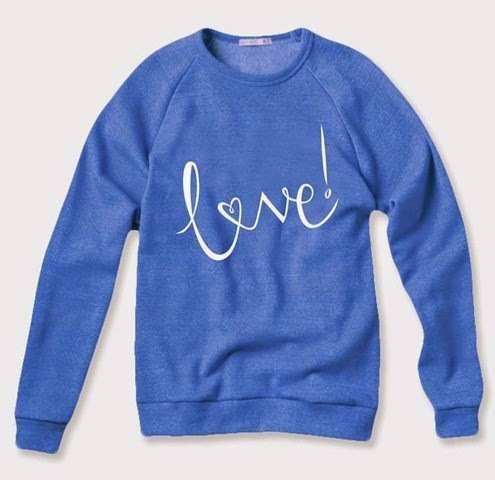 Go Shout Love is a charitable organization that works to raise funds, support, and most importantly, LOVE for families who have a baby with a rare illness. Go Shout Love started this past June and was created by my business partner, Tiffany and me. We started Go Shout Love because we saw a huge need. 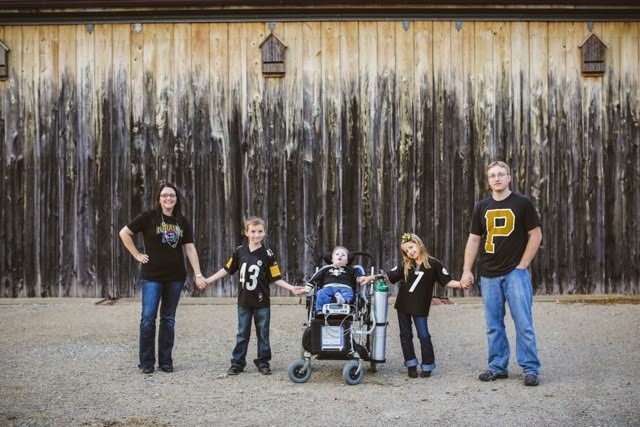 We fell in love with a family who has a baby with a rare and terminal illness, SMA type 1. This family was not only battling the shock of their baby being diagnosed with a disease that would eventually take her life, but was also battling sky high medical bills. We set up an Instagram Auction for her and were able to raise a good amount of money to help offset some of those medical bills. Beyond the funds, the support that poured in all over social media for this family was overwhelming and beautiful. People began to shout love for them and encourage them from all over the world and the connections this family was able to make with other families and over individuals over social media was an amazing thing to see. After the auction we threw for this family we began to receive emails from people from all over asking us if we could help their families out and help spread awareness for their child. We realized that we could really do something with this and make it into an organization that could provide fun, easy, and accessible ways for people to help these families out! We hear too often how lonely and isolating these mothers feel while battling this situation they are in and we do not want them to feel so alone. We want to open doors and connections for them and we want them to feel the love being soured for them all across the world. We truly believe that everyone should be rising up and raising their voices for these children and families. The power of spreading a story and lending a hand can be truly amazing. We have so far featured six families and Go Shout Love has taken off in a way that we could never have imagined. We truly feel that it would not have taken off this way without our supporters who have jumped on board with us and helped us to shout love loudly for these families. 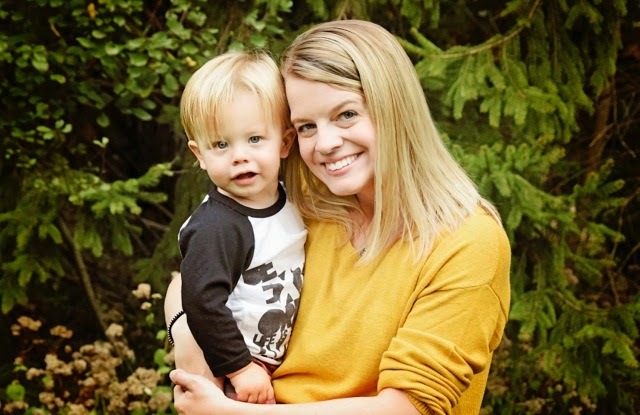 Each month we feature a different family and a special kiddo and we spend all month long shouting love for them and coming up with fun and unique ways to celebrate them. We have limited edition inspirational apparel (available in infant sizes all the way up to adult) that we sell each month. The design of our shirts is always made in honor of the child we are featuring that month and 60% of proceeds goes straight to the family. We also throw an Instagram Auction each month and 100% of proceeds from our auctions goes to the families. We encourage individuals to really get to know our families that we feature, follow them on their social media accounts, and send them words of love and encouragement. One month we held a really fun dance challenge for our feature and were able to raise well over $2,000 dollars with the dance challenge alone. We are currently in the middle of our October feature and we are featuring a little boy named Zane. Zane has Trisomy 17 and on the first day of him and his family being a feature with us he ended up in the hospital due to contracting a virus. His lungs took a bad hit with the virus and he is not fighting for his life and is on life support at the local children’s hospital. We set up a card train where people could send words of love and encouragement to Zane’s family while they sit with him at the hospital. We were fortunate enough to receive great local support in the Pittsburgh area where Zane is from and even had Hines Ward from the Steelers send him a card! Zane and his family have so far received literally thousands of cards and they have told us that they can truly feel the love and support around them. That is what we want to be about. We cannot take the pain away from these families, but if we can make them feel loved and a little less alone then we feel we have accomplished something great. We want Go Shout Love to be a movement. We want it to spread like wildfire all over the world. Right now we can only feature one child a month, but if we can encourage and inspire other individuals to literally go out into the world and “go shout love” for other families walking through these hard times then I think we have done our job. 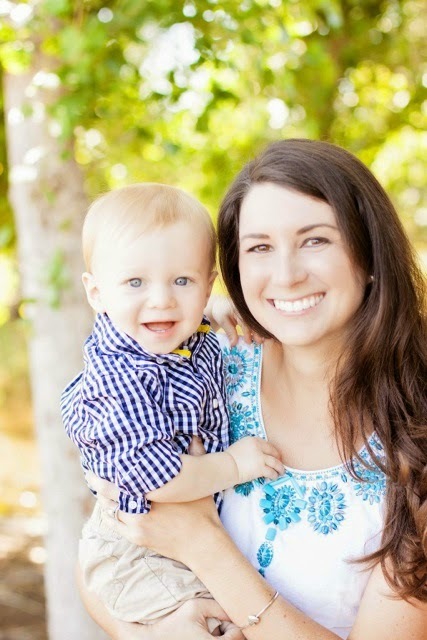 We would love for you to join us in shouting love for Zane this month! You can buy one of our adorable shirts (designs are by Shouting Love Designs (shoutinglovedesigns.com) at our website www.goshoutlove.com or you can donate directly to the family on the “donate” button on our homepage or you can send Zane and his family a card of encouragement to Go Shout Love P.O. Box 401 Glenshaw, PA 15116! There are so many fun ways to get involved and to help us love on these incredible families and we would love for you to jump in and join us! Make sure to follow us on our Instagram account @goshoutlove! You can also help by participating in our Instagram Auction that we are putting on for Zane and his family today! Auction begins at 12:00 p.m. EST over at @goshoutloveauction on Instagram! The items we have this month are all so incredible! It's a great way to get some Christmas shopping done all while helping out a great cause! 100% of auction proceeds goes straight to the family to help offset medical costs! Thank you again to April for letting us take over your blog for the day!